ROUBAIX, France - Richie Porte said before the Tour de France that his hopes of dethroning Chris Froome rested on not having any more bad luck - such as the fall that knocked him out of last year's race. Misfortune struck Porte again on Sunday when he was injured in a crash at the start of Stage 9 and couldn't continue in the three-week Grand Tour. 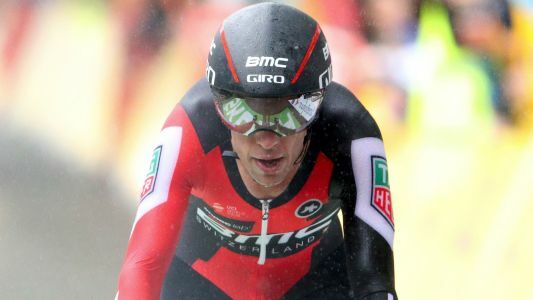 Richie Porte fractured his collarbone in his stage-nine crash that ended his run in the Tour de France. John Degenkolb won a three-man sprint to conclude the action-packed and cobblestoned Stage 9 on Sunday, while the contender Richie Porte crashed out of the race.